Singer/Songwriter/Producer Joey Dosik honed his craft as part of a burgeoning Los Angeles scene that reinvents classic popular music to thrive in the present tense. With his album ‘Inside Voice,’ Dosik delivers a level of depth rarely achieved in a debut, and the result is an instant classic by any standard. He is a regular collaborator with Vulfpeck, has also worked with Miguel Atwood-Ferguson and Mocky - and was named by Quincy Jones as an artist to watch. Dosik himself acknowledges, “the challenge lies in making a record very much rooted in the lost golden age of recorded music, while staying modern.” That’s the unspoken credo of what Dosik and his peers have been doing for years. 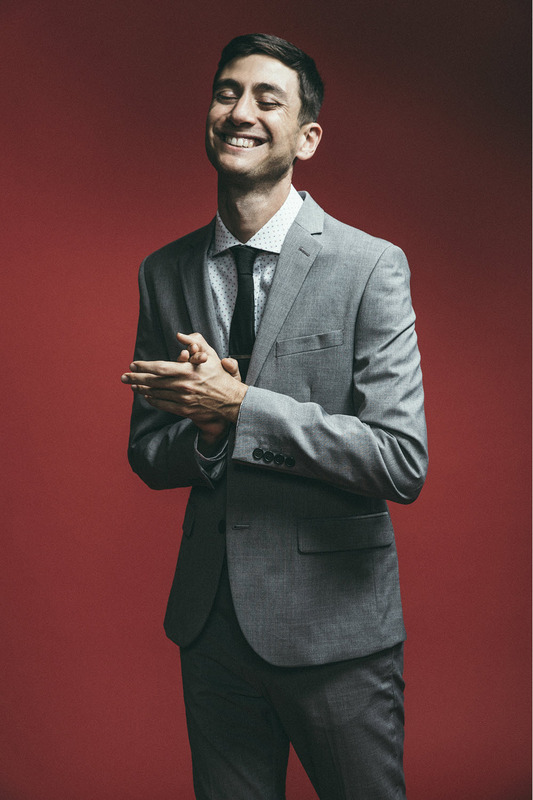 Ultimately, Dosik draws on the past as a point of departure for making music that’s fresh and contemporary—after all, the best musicians “have always bent the rules.” Across ‘Inside Voice,’ Joey Dosik does a remarkable job of both honoring those rules and deviating from them, letting his uncanny gift for crafting a song guide him at all times. Dosik, a huge basketball fan, understands the value of building on the fundamentals. In fact, this bare bones approach is absolutely crucial to how he writes. 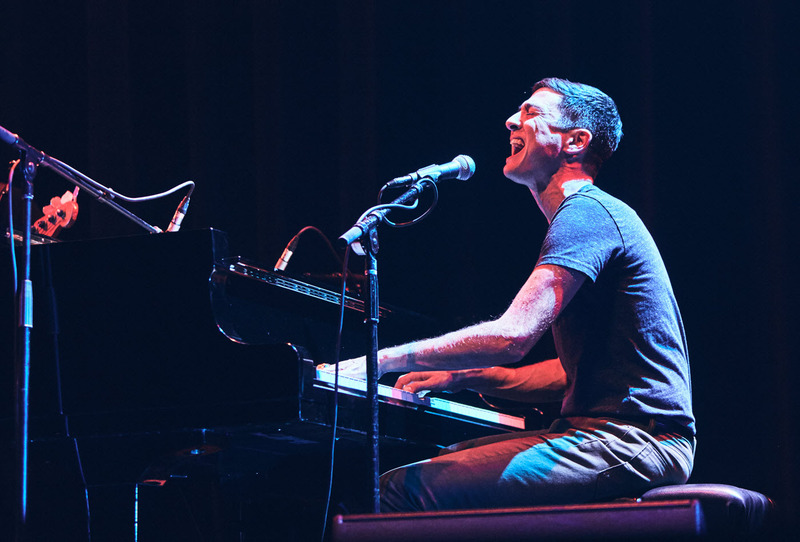 “I like to write with the idea that I could perform any song by myself at the piano,” he says. “In 2018, that feels radical to me, because so many people perform with tracks.” Dosik’s songs never come off as formulaic or impersonal—he owns every note. He does a remarkable job of honoring and evolving classic sounds, letting his uncanny gift for songwriting guide the way.